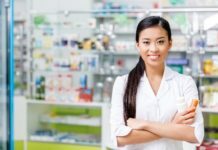 As 2018 rolls out, the top lens manufacturers in Canada are focusing on their technological advances in the field, while at the same time bringing unique offerings that set themselves apart from their competition. 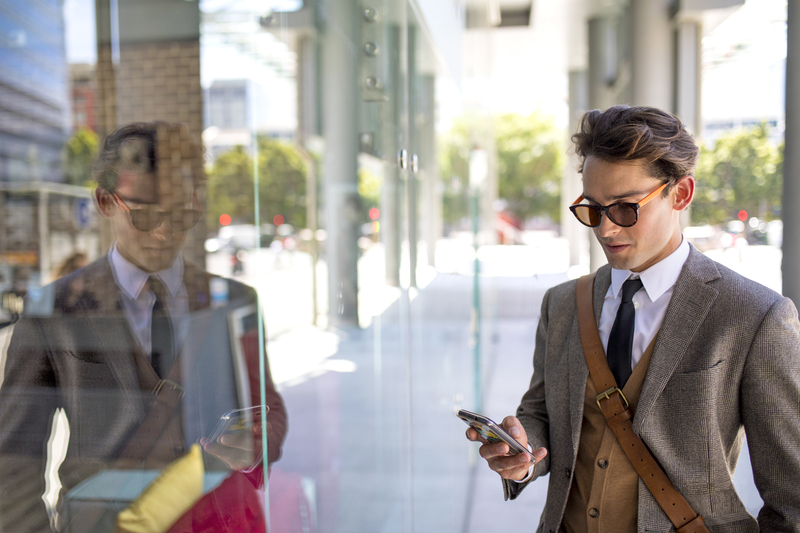 Eye protection from UV radiation and blue light continues to be a focus alongside quality and utility required by eyeglass wearers who depend on their products day in and day out. And by providing these options, eye care professionals continue to have a healthy variety of options to choose from to meet patient needs. 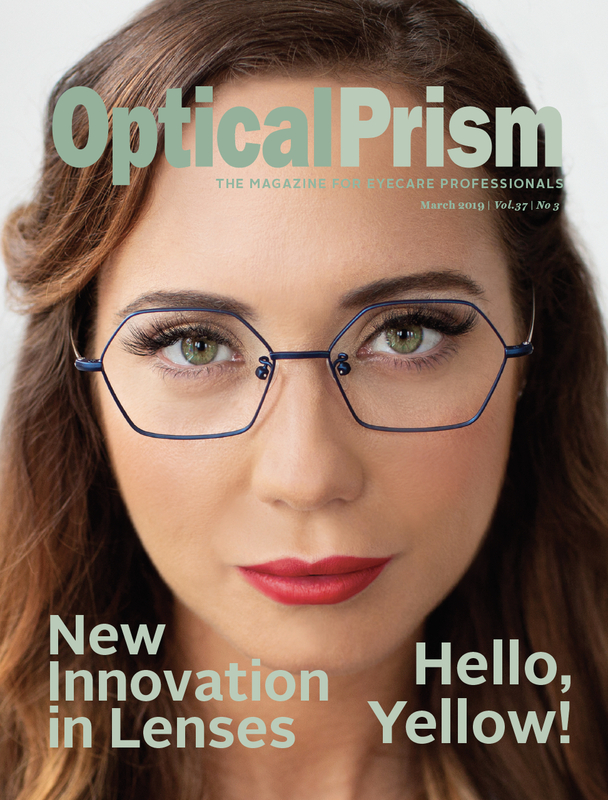 Optical Prism set out to ask Essilor, Centennial, Plastic Plus and Transitions brands what their ‘latest and greatest’ in lens technology looks like for 2018. 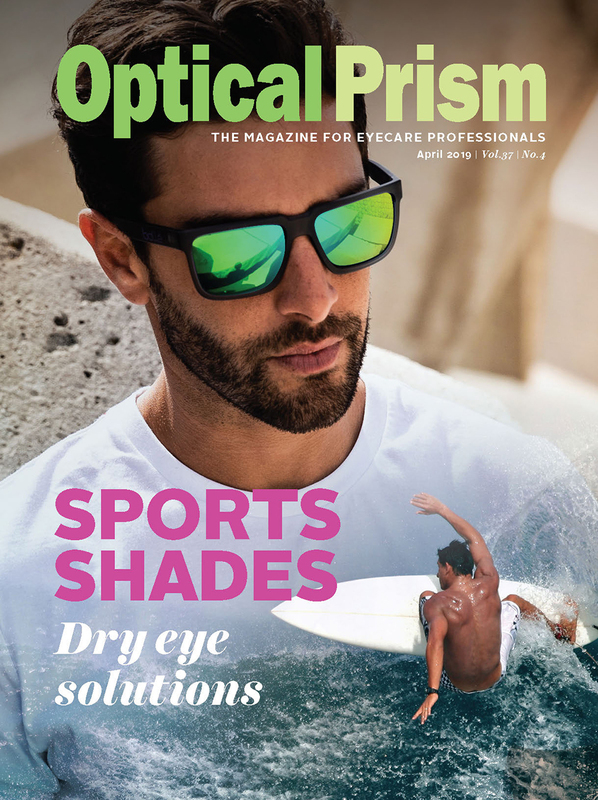 The brands each aim to put their best foot forward into the New Year, discussing the quality, advantages and diversity of their offerings that will showcase what they’ve been working on to add to their stake in the eyecare industry. Essilor brings to the table both its Varilux X Series and Eye Protect System for 2018. A Silmo d’Or winner in October 2017, the Varilux X series progressive lenses remain the leading innovation in their field and were developed to meet the needs of all presbyopes who are active in their personal and professional lives, and avid users of digital tools. “Thanks to the Xtend technology design innovation, Varilux X series lenses no longer require wearers to move their head to find the right viewing angle,” says Kristel Bordeleau-Tassile, marketing manager for Varilux. The combination of the technology with a new calculation system enables Essilor to design lenses with greater precision in order to meet the need to see clearly at multiple distances on the same axis of vision, especially within arm’s reach, where the majority of daily activities take place. 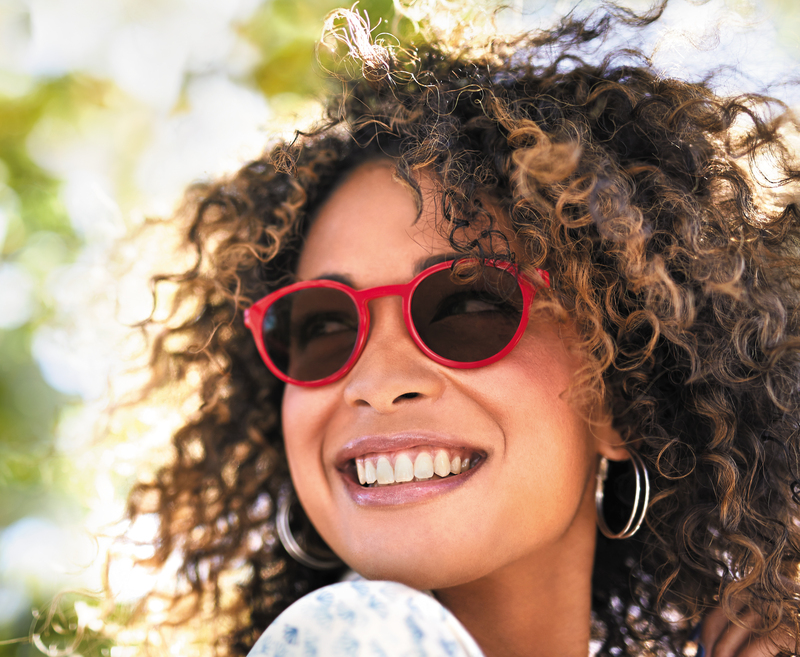 Meanwhile Essilor’s Eye Protect System includes product combinations guaranteed to block at least 20% of harmful blue light, whether the lenses are clear or adaptive, and to offer a minimum UV protection of E-SPF 25 with its Crizal technology. 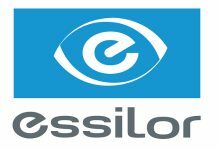 Essilor’s goal is to provide consumers with a global solution to protect their eyes against both harmful UV and blue light. For 2018 Plastic Plus says it’s proud to showcase Vandelay Camber as a new family of lenses calculated by Camber Technology, combining complex curves on both surfaces of the lens to provide excellent vision correction. The unique continueously changing surface curvature of the specifically designed lens blank allows expanded reading zones with improved peripheral vision. Faibish says this means a perfect base curve for each visual zone. “This unique technology results in better vision, thinner lenses, expanded visual fields and superior optics,” he says. The lens allows for better vision because the exclusive front surface matches perfectly with the back digital design and is 100% customizable. This also allows for great visual acuity in near vision for better comfort. 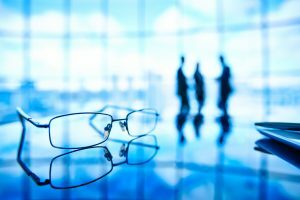 The full family of Camber lenses allows Plastic Plus the ability to create a customized portfolio for eyecare providers to differentiate from others while adapting to their market needs. In the 21st century, Centennial’s lens business has evolved over 50 years with the introduction of new free-form digital technology so that, while semi-finished lenses remain an important part of their product, a large proportion of these lenses are dedicated to producing digitally customized progressive and office lenses. Centennial provides uncut digital lenses under its own house brands of CHOICE and Centoptic, as well as designs from some of the best-known optical brands, to meet all of our customers’ needs. What makes Centennial’s lens business unique in Canada is that, rather than being a manufacturer of one brand of lens products, the company operates independently but in partnership with competitors who are also suppliers and customers, and Centennial is in turn a supplier and customer to competing lens manufacturers. 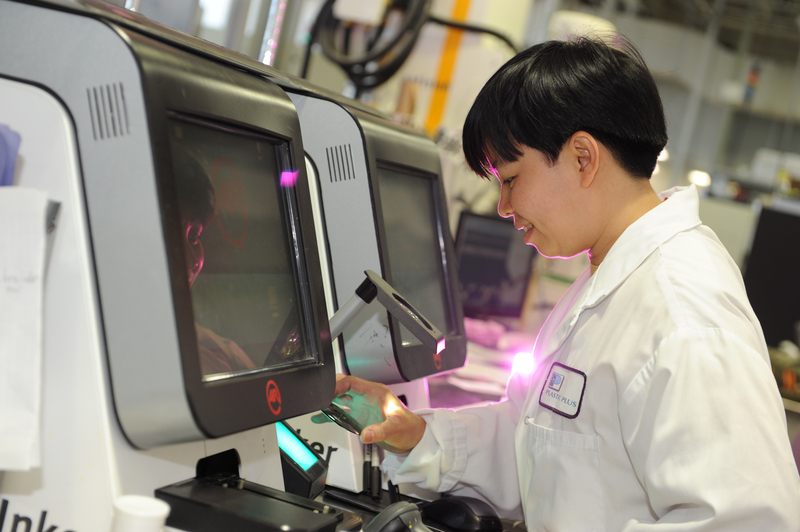 Leroux says Centennial’s aim is to provide a one-stop source of supply and same-day shipping for a vast range of ophthalmic lens products and, if a specialty product is not stocked in one of Centennial’s three lens warehouses, it can usually be special-ordered for the customer. 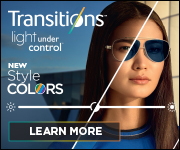 In 2018, Transitions Optical is going to continue put a focus on the style aspect of Transitions lenses. Eyewear has evolved from a functional product to an important style component. To help ECPs build their practice and take advantage of the opportunities an uptrend in style presents, Transitions Optical created the tools to help ECPs become more knowledgeable about the lens style arena and provide information on how to style Transitions lenses – including frame and lens combinations and colour matching. “Patients may not be aware of some of the options you are able to offer, like pairing a Transitions XTRActive lens with a flash-mirror coating to complement the different levels of tint,” says Cook.